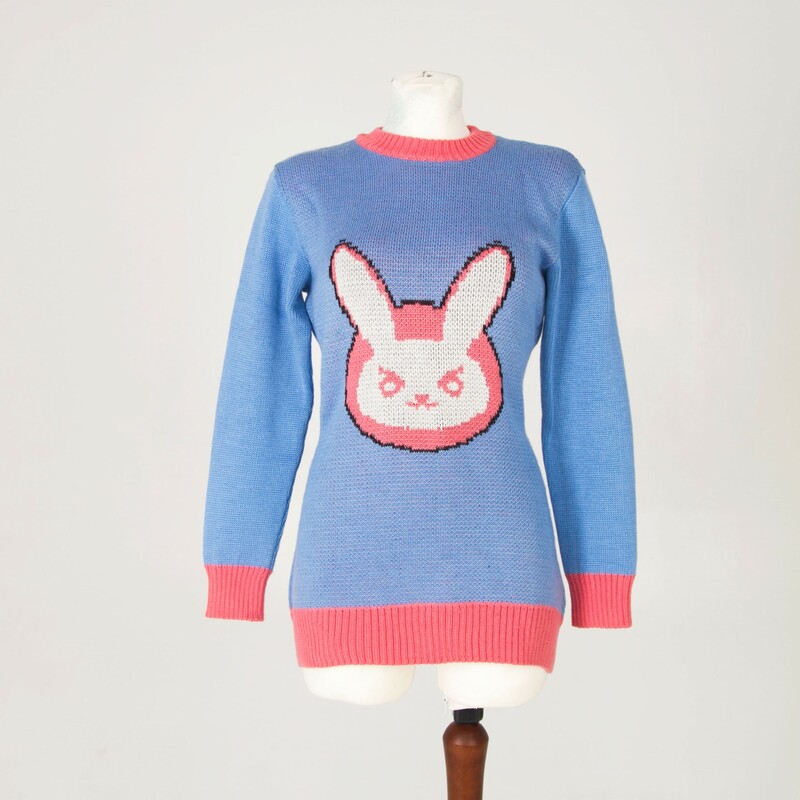 We start to build our first line for D.va Overwatch inspired sweater. 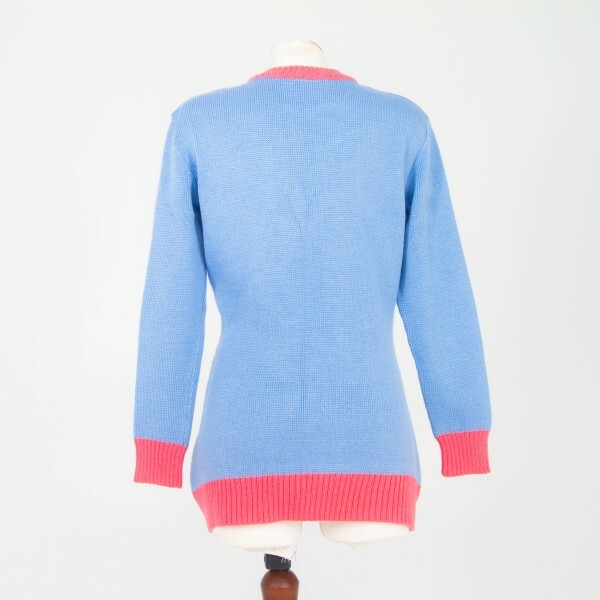 Actual sweater may be used for cosplay or everyday life. Actual designs are fan made and inspired only. 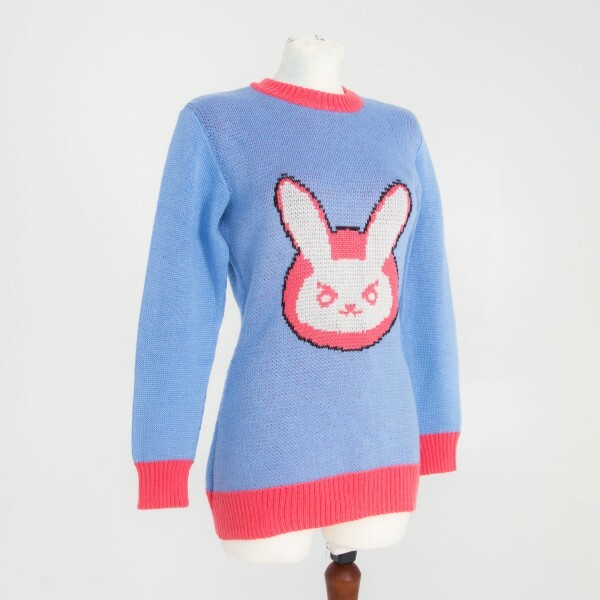 May be used for cosplay of everyday wearing.